Hartest Pre-school was established in 1999 and used to run from the local school and also from the nearby village institute. Thanks to the vision of a very proactive committee and a team of dedicated parents a significant amount of money was raised which resulted in a beautiful purpose built building being built from which we now run. The building was built with sustainable timber and Eco friendly materials which gives the setting its natural tranquil ambience. We are on the grounds of Hartest Primary School and pride ourselves on having excellent relationships with the school and their staff team. 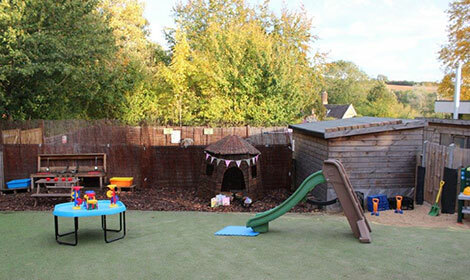 We are a small rural village Pre-school that aims to provide a relaxed happy learning environment where children flourish, staff work with pleasure and parents feel content in the knowledge that their child is being looked after in a safe, caring and nurturing setting. If you are looking for that “something special” then why not pay us a visit and come and have a look around. We look forward to meeting you and the special little person or people in your life!